A simpler and cheap alternative to the optical spinner consists in the use of common conductive encoders, connected to the central axis thanks to a coupling connector that can be conveniently 3D printed. 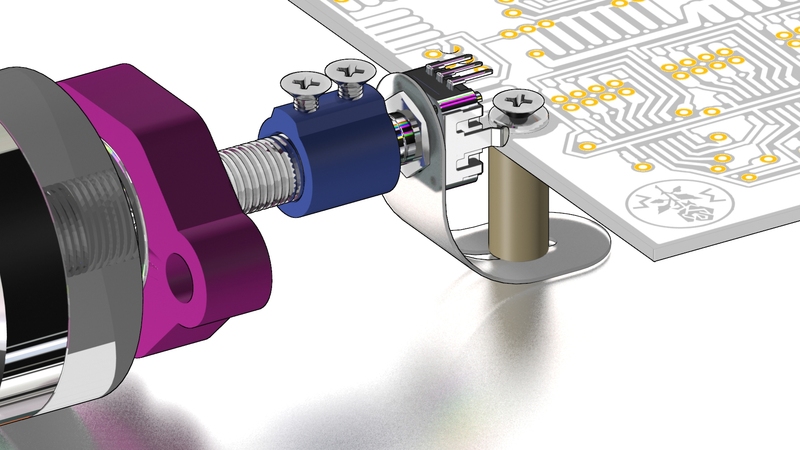 It is a simple solution that guarantees a good mechanical protection of the encoder, a factor to be carefully considered for modifiers dedicated to intensive use. 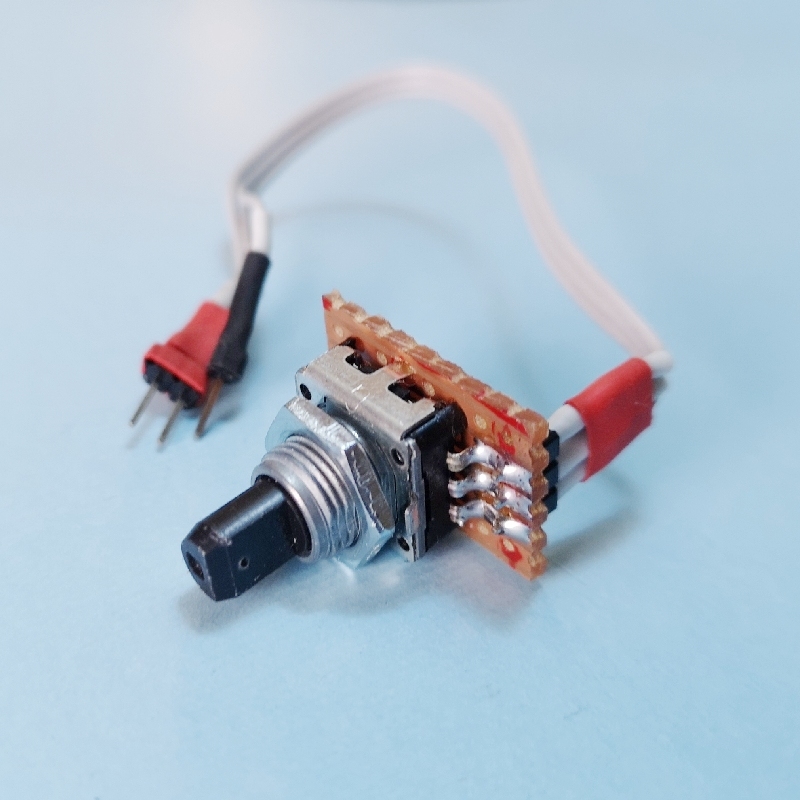 The encoder we chose is an Alps EC12E2430803, but any common non-detented encoder will work good. 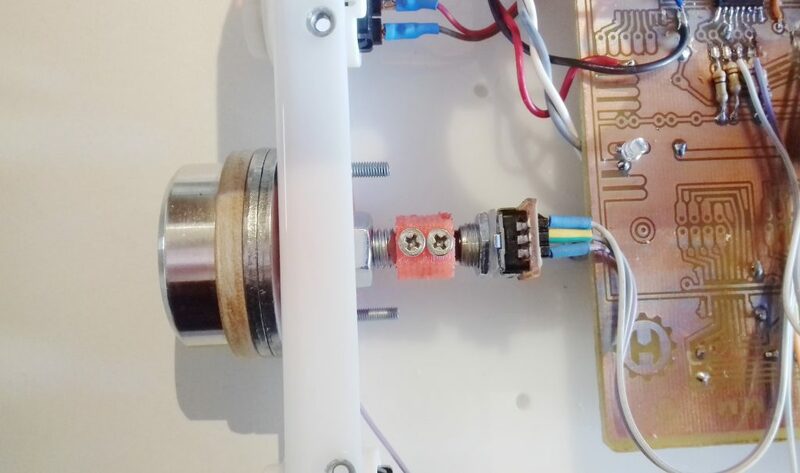 A small vectorboard can be adapted to the encoder, and used to strengthen the connections. 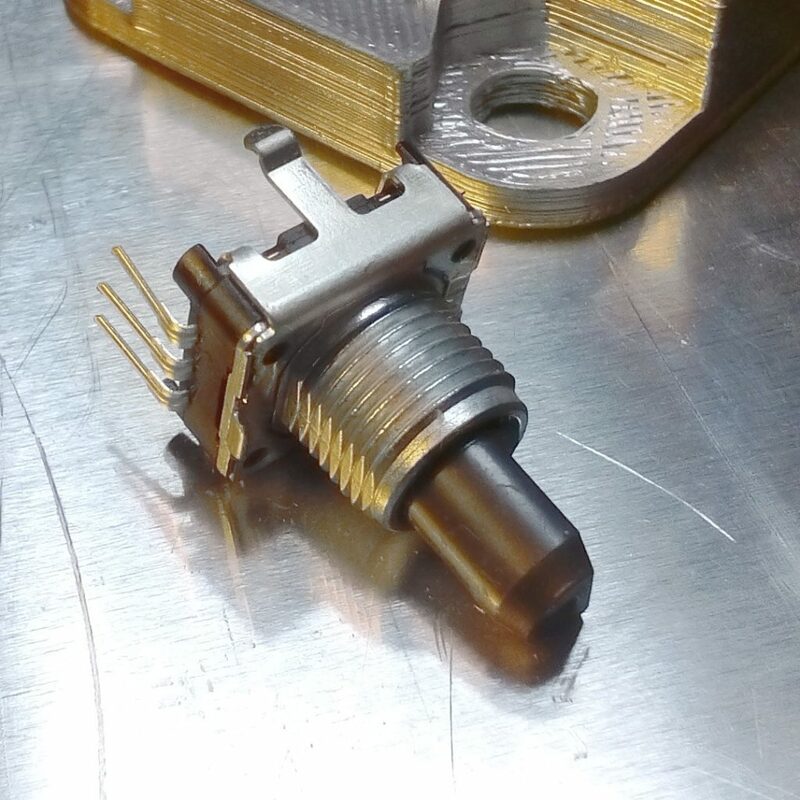 This element is used to connect the spinner screw to the encoder shaft. 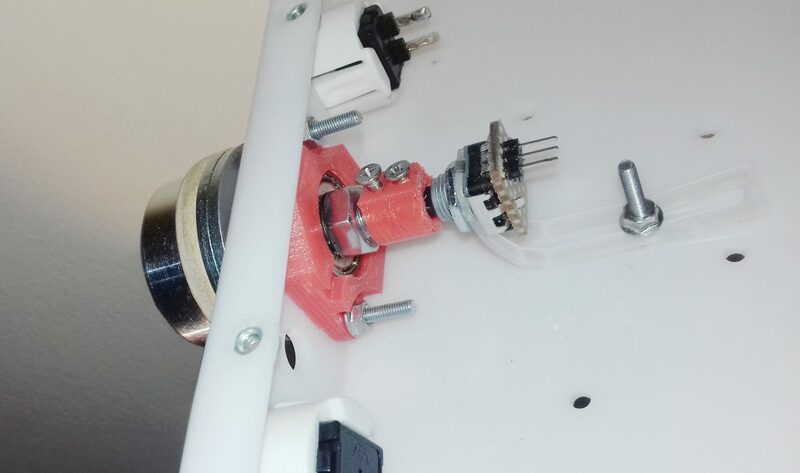 It can be 3D printed and two M3x10 screws are used to tighten it. 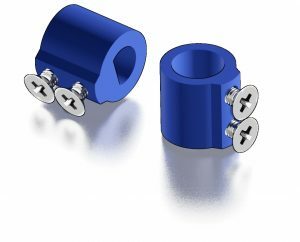 The .STL files are supplied within the “SPINNERS”package. 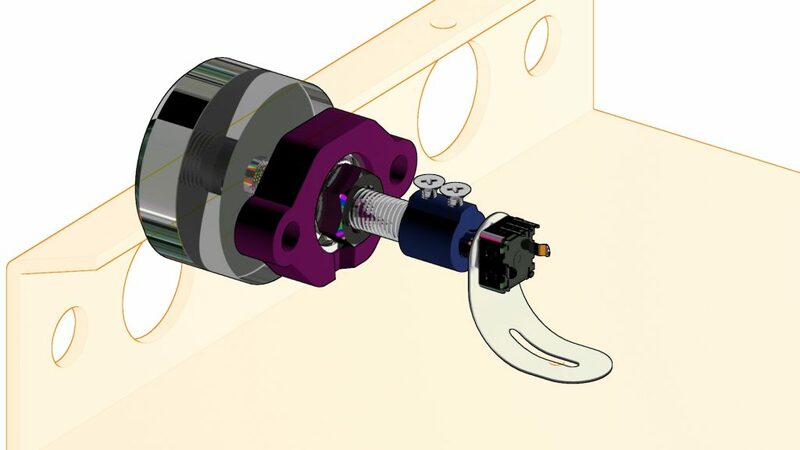 The encoder is fixed to the internal part of the Mobox using a flexible bracket. 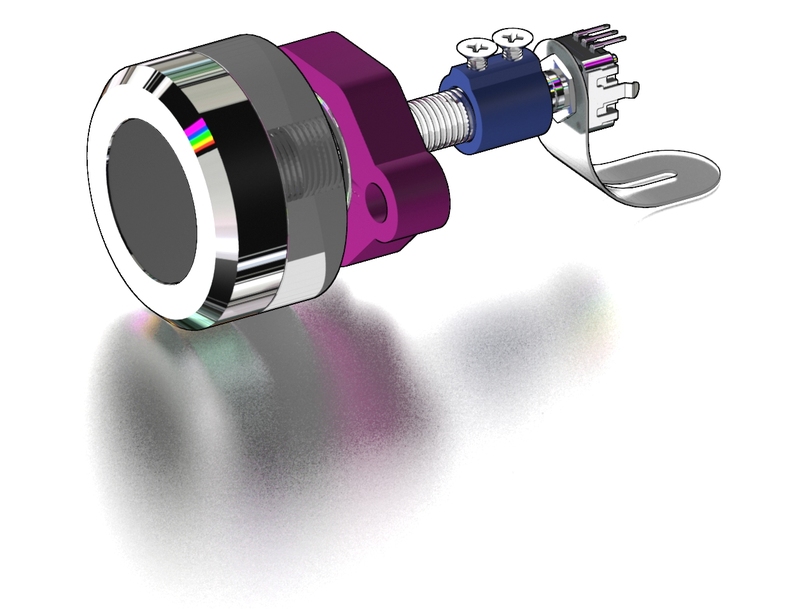 This arrangement ensures that the encoder is protected from excessive mechanical stress. 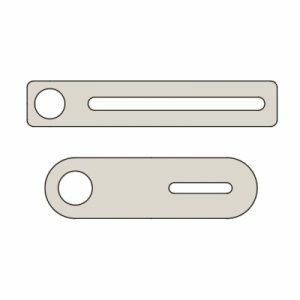 This flexible flap can be laser cut form a PETG of Polypropylene sheet. 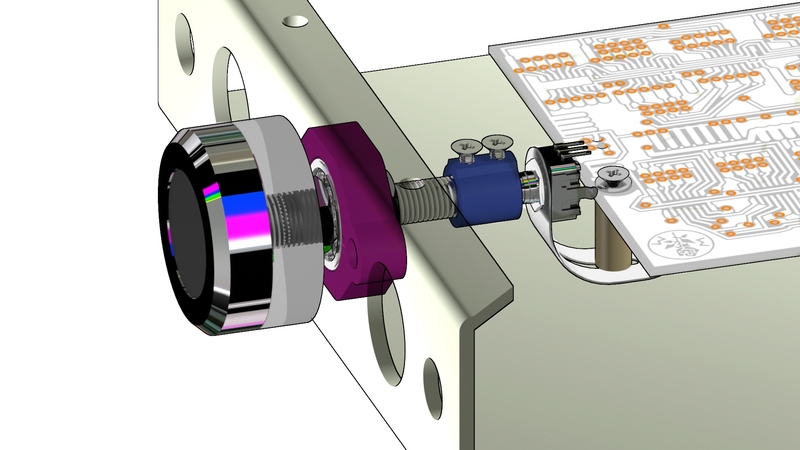 It allows to adapt the conductive encoder in the most different ways within the Mobox. 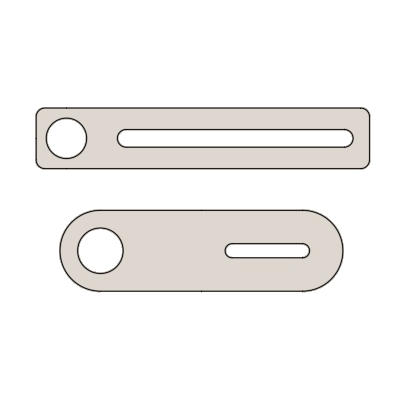 The .DXF files are supplied within the “SPINNERS”package.